Searching for Armenian nobility I stumbled upon a Georgian website about the Genealogy of Georgian Surnames. Looking through I saw a list of Georgian Princes and a description of their origin. Despite the restrictions to read full texts without payment, it is visible that many of these Georgian princes and their surnames originated in Armenia. At least 12 of these Princely families originated in Armenia according to the Georgian author Dr. Prof. Rezo Khutsishvili director of Georgian Genealogy and the vice president of the National Archives of Georgia. I say “at least” because descriptions are restricted to non-payers so probably more are of Armenian stock. I also included one myself (with the appropriate reference to the source). See below a list of the Georgian Princes (thavadi) of Armenian origin. Description: Jughelian Armenians from a long time ago. Description: They are princes of Armenia by origin. Description: A prince Leo from the Kingdom of Armenia. 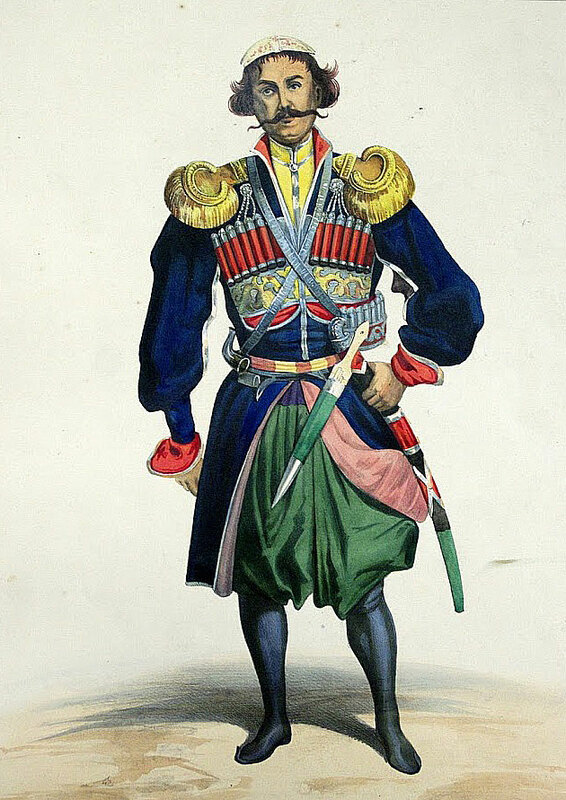 Description: Mkhequts was Armenian prince. Description: They are princes of Armenian kings from the ancient times. Sumbat was the nanny of King Artasheri Arshakuniani in 68 AD. Description: They came to Vani from Armenian Cilicia. And served King Theodore Bagratoani, king of Armenians in 1167. Description: Previously known as Mamukiani and were called Artavazis during the Kingdom of Armenia. Description: They came from the city Ani from the kingdom of Armenia. Previous Article Western Armenian flag has been approved! I think I might just do that, but I’ll research a little more cause I am convinced this is just scratching the surface. also remember these are not Just singular Princes, these are entire Princely families tracing their origin in Armenia. Well it’s not only their claims, it seems the entire genealogy of their surnames is Armenian in origin. The research was conducted by Georgian scholars from Tbilisi State University, with over 30 publications. There is little doubt about the origins of these (and many other) princely families. Can you please where these publcatons are made and what they proved? All sources are provided at the bottom of the article, you can visit their website and read additional information. And your comment matters why? Wouldnt the new DNA testing show aNY proof or relevanescence of this?